Most people have received an auto-dialed, pre-recorded call at some point. Often, these calls come from telemarketers. However, for individuals who have fallen behind on paying off debts, these calls most often come from creditors and debt collectors. While the recently passed Florida SB 568 provides added penalties for telemarketers auto-dialing consumers who have revoked consent for such calls, it is important that debtors recognize that creditors do not fall under that category. However, the Telephone Consumer Protection Act (TCPA) does outline regulations for these situations. The TCPA was enacted in 1991, and in addition to setting the guidelines for auto-dialed and pre-recorded calls, it also designated the FCC as the authority overseeing its rules and laid the framework for the establishment of the National Do-Not-Call List. Although the statute has many twists and turns, on the issue of auto-dialed calls, it boils down to this: Auto-dialed calls should not go to cell phones without explicit consent. A 2012 revision mandated that “prior express written consent” be provided before auto-dialed calls can be made to a consumer’s cell phone, and also required creditors to provide an “opt-out” option within the call. Though seemingly simple, the statute fails to clarify what happens when consent is later withdrawn. Therefore, it is the circuit courts which must tackle this particular issue. With this in mind, debtors with issues surrounding withdrawn consent should consult with an experienced debt defense attorney in West Palm Beach who is familiar with applicable case law. There are many reasons why one might choose to revoke consent for auto-dialed calls. Maybe the individual is considering bankruptcy, or maybe the calls are affecting his or her performance at work. Whatever the reason, it is important that debtors understand their rights in regards to this issue. Most importantly, one must know how to execute those rights effectively. 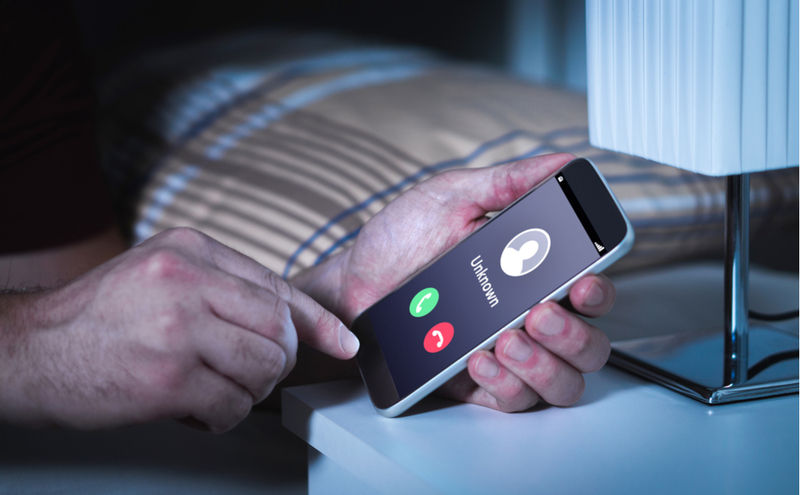 In its decision in Schweitzer v. Comenity Bank, the Eleventh Circuit held that consumers have the right to revoke auto-dial consent, whether full or partial, at any time. That means debtors can prohibit debt collectors from auto-dialing on certain days, during certain hours, or altogether. Though oral withdrawal of consent is permissible, it is advisable to revoke consent in writing to strengthen one’s case in the event that the request is not honored. Are you being harassed by debt collector auto-dials? A debt defense attorney in West Palm Beach can help you put a stop to it, and guide you through the process of seeking retribution. Contact our office today to speak with one of our experienced attorneys.